Gayle is an experienced physiotherapist at our South Brisbane location, who has a special interest in the treatment of musculoskeletal conditions and in particular neck and back pain. Gayle is a member of a physiotherapist-led Screening Program for patients waiting to see a Neurosurgeon at the Mater Hospital, working with the Neurosurgeons and the Allied Health team to deliver high-quality care and coordinate services for patients with spinal pain. Gayle graduated with a Bachelor of Physiotherapy from the University of Queensland and was awarded the Miss Aura L. Forster prize for Clinical Practice Proficiency as well as the Miss Margaret Nicol Prize for Academic Excellence. Gayle was awarded a Post Graduate Commonwealth Scholarship with the University of Queensland and completed a Clinical Masters Degree in Musculoskeletal Physiotherapy. 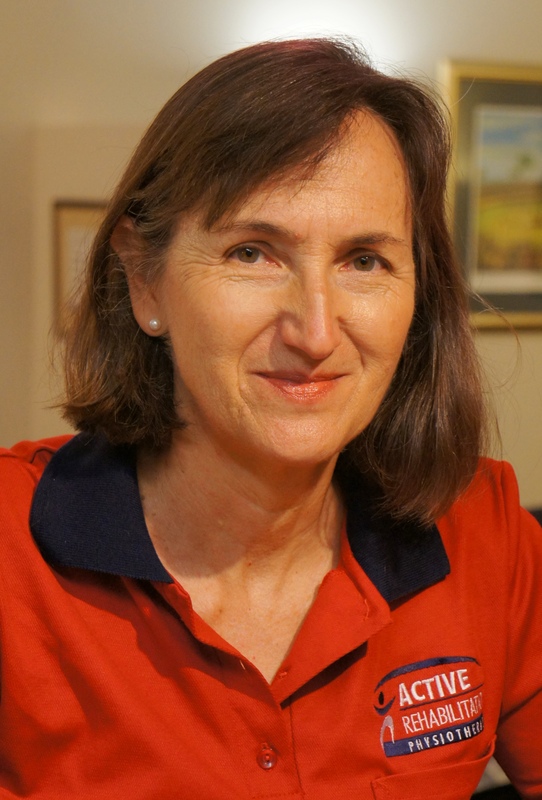 As well as over 25 years of experience in private practice treating spinal conditions, Gayle has also worked as a civilian physiotherapist for the Australian Army and more recently, has focussed on treating adolescents in an educational setting. Gayle has also had several journal publications and served in different roles on Continuing Education committees. Gayle is married with three wonderful children and is passionate about travelling. Gayle also enjoys attending the theatre and maintaining her fitness.